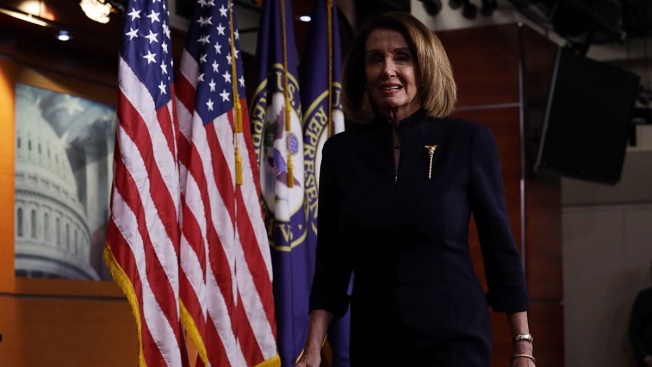 This February 14, 2019, file photo shows Speaker of the House Rep. Nancy Pelosi, D.-Calif, leaving after a weekly news conference at the U.S. Capitol in Washington, DC. House Democrats introduced a bill Tuesday to provide a path to citizenship for young undocumented immigrants under the Deferred Action for Childhood Arrivals (DACA) program, and people with other types of temporary protection from deportation, NBC News reports. The H.R. 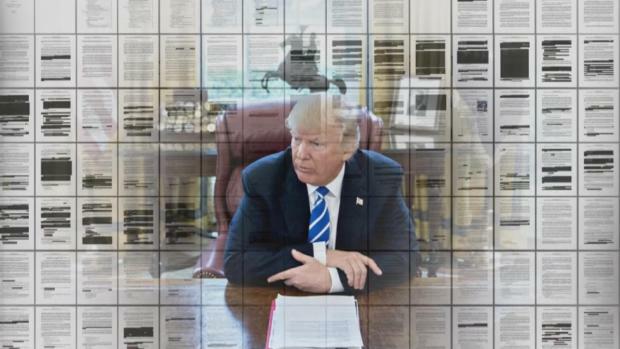 6 bill, also known as the Dream and Promise Act, was introduced by California Rep. Lucille Roybal-Allard, and the legislation's co-authors include Speaker Nancy Pelosi, D-Calif., and Majority Leader Steny Hoyer, D-Md., as well as New York Reps. Nydia M. Velázquez and Yvette D. Clarke, among other lead bill sponsors. On top of Dreamers, the bill also provides a citizenship pathway to thousands of Liberians who have been granted Deferred Enforced Departure, known as DED, as well as to immigrants with Temporary Protected Status, which is granted to countries ravaged by natural disasters or war and allows citizens of those countries to remain in the U.S. until the situation improves back home. “We look forward to a strong bipartisan vote to pass this bill,” Pelosi said.